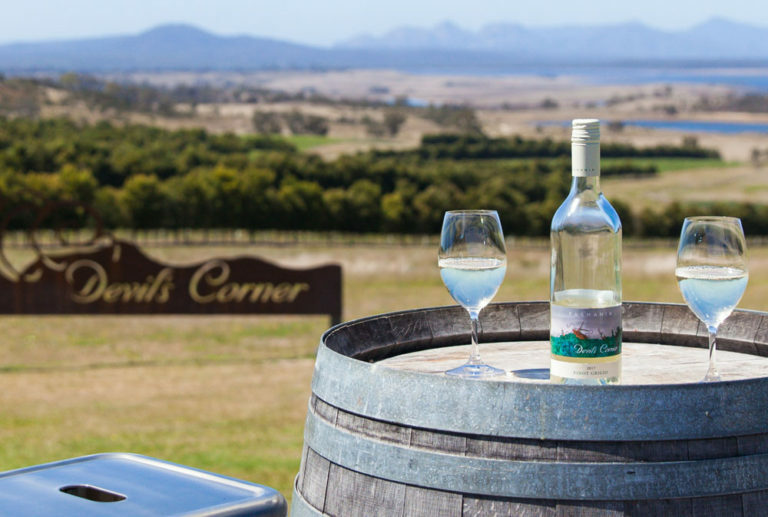 A crisp, citrusy vintage made to be enjoyed with summer seafood dishes..
Devil’s Corner Cellar Door is surrounded by 360 degrees of natural, wild beauty. 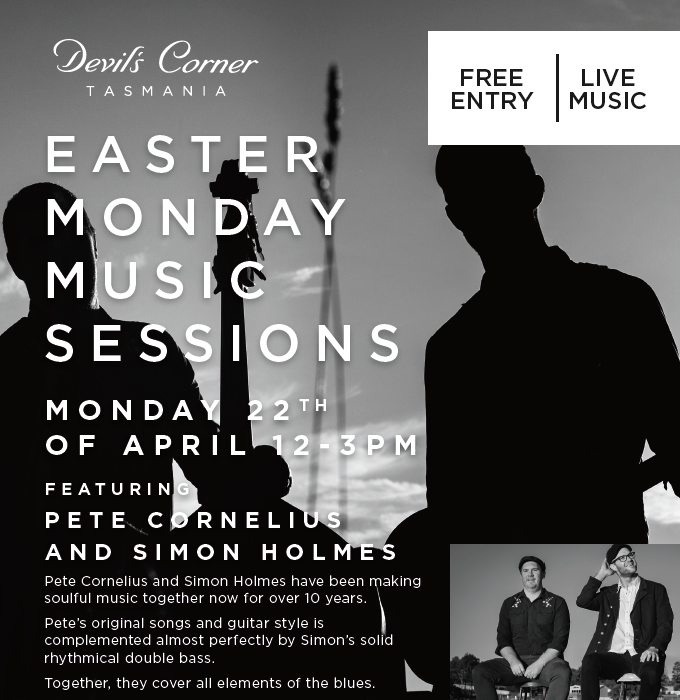 We are a scenic 2 hour drive from Hobart and 1.5 hours from Launceston. 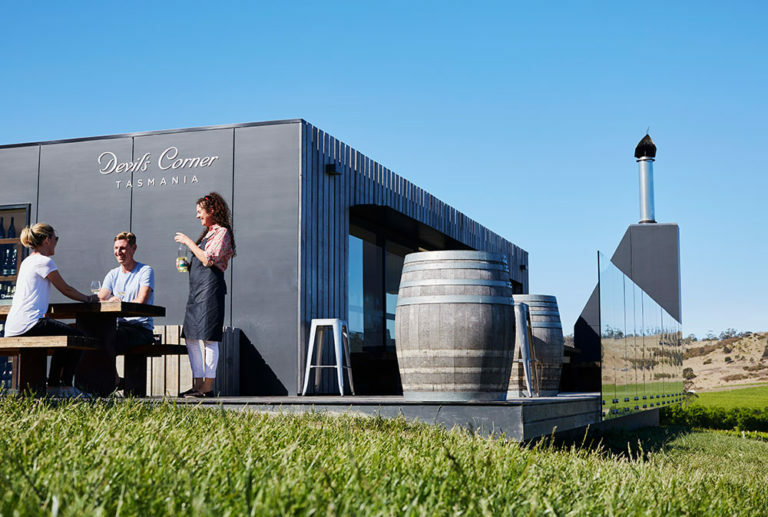 We invite you to make the journey to our Cellar Door to taste our cool climate wines, relax with some food and soak up the beauty of our corner in the wild. Then explore our beautiful surrounds with a walk through the Freycinet National Park, a scenic flight over friendly beaches or take an adventurous paddle in Coles Bay. Climb to the top of the Lookout; see The Hazards Vineyard in front of you, hills behind, and a brooding ocean in between. 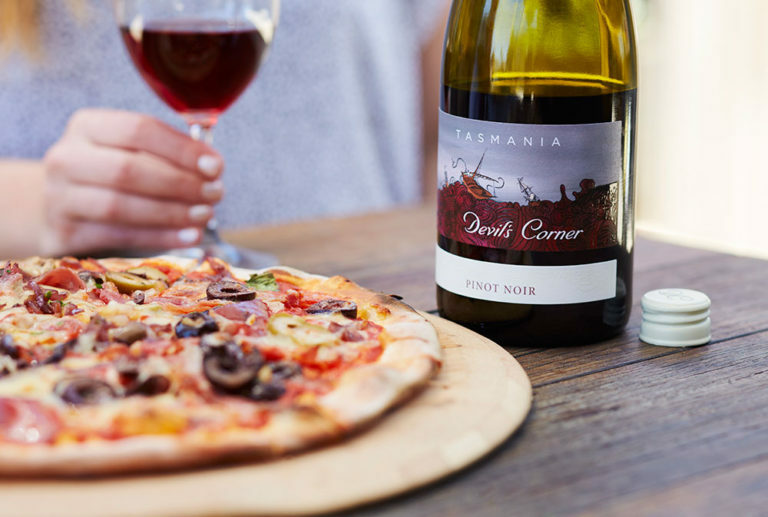 Visit The Fishers for fresh seafood and Tombolo Café for wood fired pizza and the best coffee on the coast. 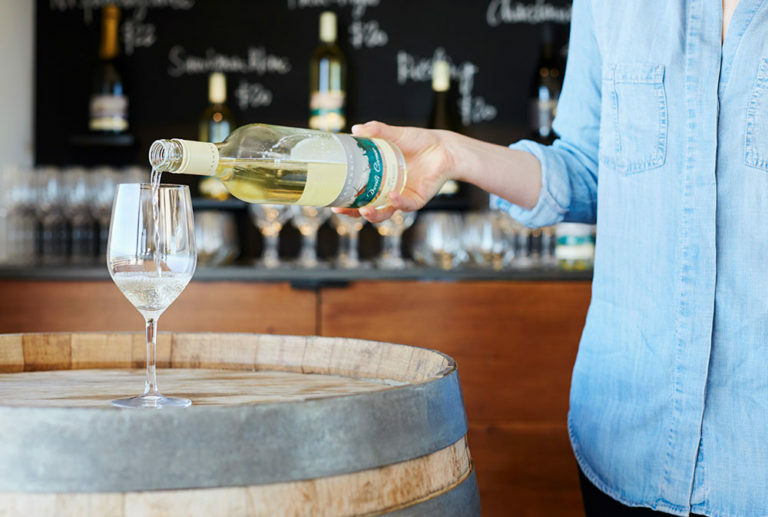 Follow the pathway to our Cellar Door, perched on the edge, with wines for the wild at heart. Join us daily from 10am – 5pm. Take a moment to appreciate this amazing place by relaxing on the deck for a while before exploring this corner of Tasmania.